Help us celebrate the NHS’s 70th birthday! 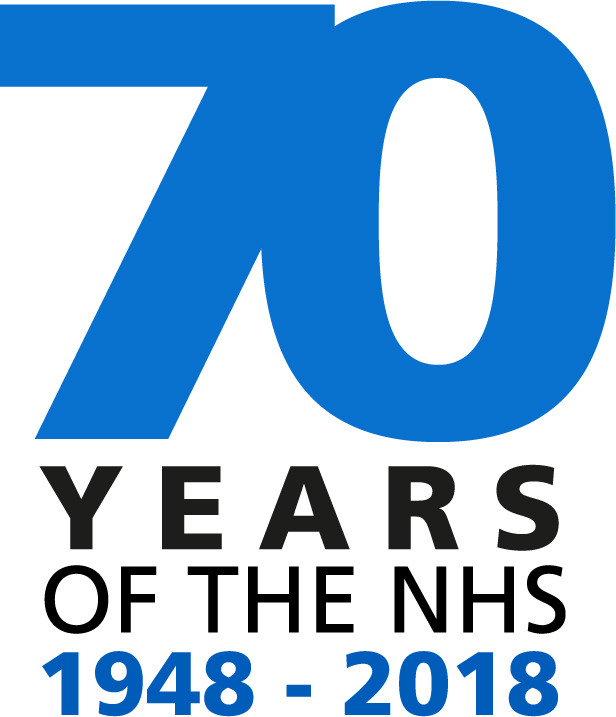 The NHS celebrates its 70th birthday this year! To mark the occasion, NHS organisations across Hull and the East Riding are planning a huge event, the 2018 Health Expo, on Thursday 5th July, and everyone is invited! The Expo will be held at the Hilton DoubleTree on Ferensway, Hull, and as part of the event, we’re planning to include an archive display to represent our journey from 1948 through to the present day. This means we’re now on the hunt for people who have items such as old uniform, pieces of equipment, artefacts, pamphlets or photos which we could use as part of the display. All items will be returnable. If you have something you think would be of interest and you’d be willing to let us share this with others as part of our display, please get in touch by emailing trust.events@hey.nhs.uk Perhaps it’s something that’s been handed down through the family, or maybe it’s something you’ve hung on to from when you started your own NHS career. Please give us a full description (or as much as you know!) and where possible, please attach a photograph. We will get back to you in due course if we think we can use your item and to make further arrangements. Thanks for your interest and in helping us celebrate this very special milestone!